Not just delicious, it’s Renalicious! 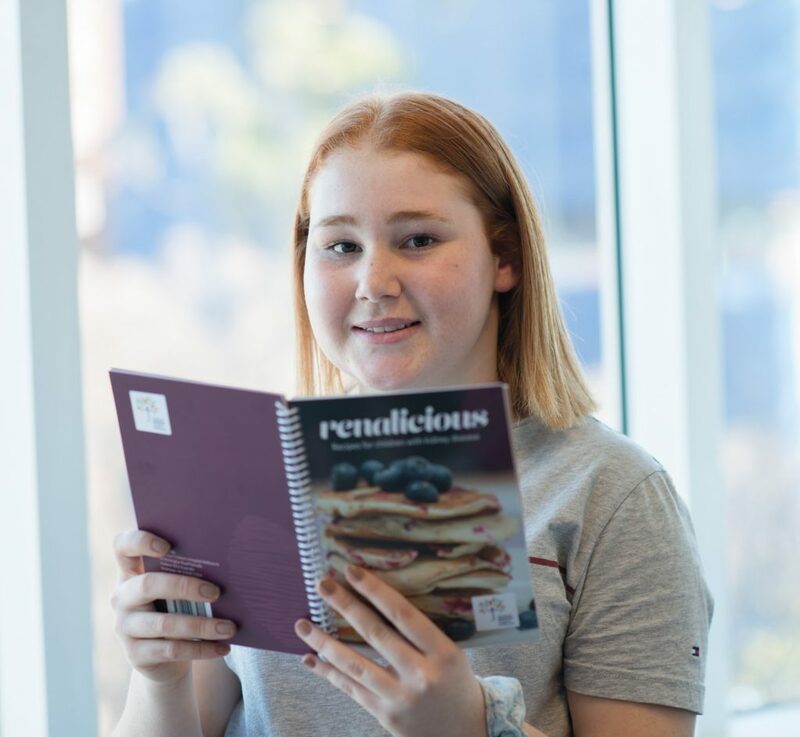 The Royal Children’s Hospital (RCH) has unveiled its first ever cookbook dedicated to children who are managing chronic kidney disease. 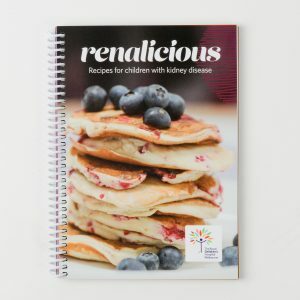 Developed by dietitians and nephrologists from the RCH, new cookbook Renalicious aims to improve the lives of families and children managing the challenges of poor kidney function. When kidneys aren’t working well sodium, potassium and phosphate may need to be restricted from a child’s diet. Children with kidney impairment often lose their appetite for long periods of time and commonly complain that food is very bland and unappealing. Renalicious provides practical ideas for families to modify some of their favourite recipes without compromising their child’s health. Paediatric renal dietitian Rachael Cavanagh brought the idea to life with the support of the nephrology team, after identifying the need for an up-to-date, practical support to help the families she was seeing in clinic. Renal patients and families also had the opportunity to share their expertise by contributing recipes to the publication. 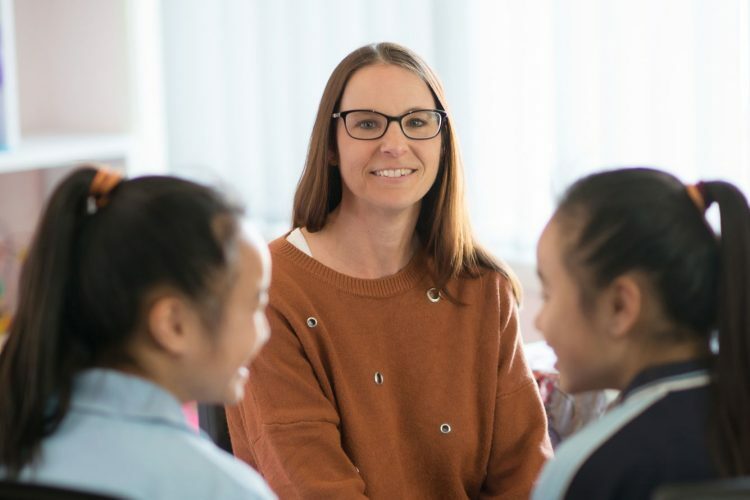 Dr Mandy Walker, Director of Nephrology at the RCH, said the book was developed to ease the stress and anxiety for children and families when it comes to creating meals for kids with kidney disease. “Having kidney impairment is a difficult journey for any family and we hope this book will provide some practical assistance along the way,” she said. Renalicious is proudly funded by the Caroline Auxiliary. 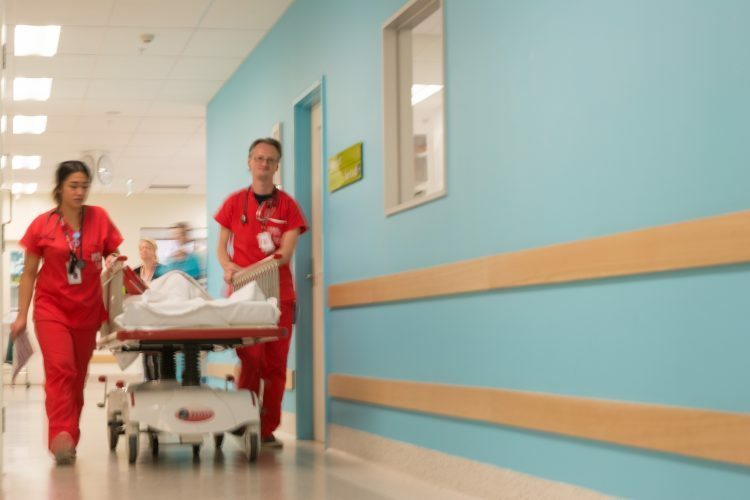 If you are an RCH patient, you can purchase a copy on your next visit from the Family Hub on ground floor of the hospital at a reduced cost of $10. To buy a copy online click here. Please note shipping costs apply. Renalicious should be used alongside advice by a renal physician and dietitian. Please check with your child’s dietitian or renal physician that the recipes are suitable for their particular dietary needs.